Every year J2J nominates a charity to support and raise funds through race registration and encourages additional fundraising. 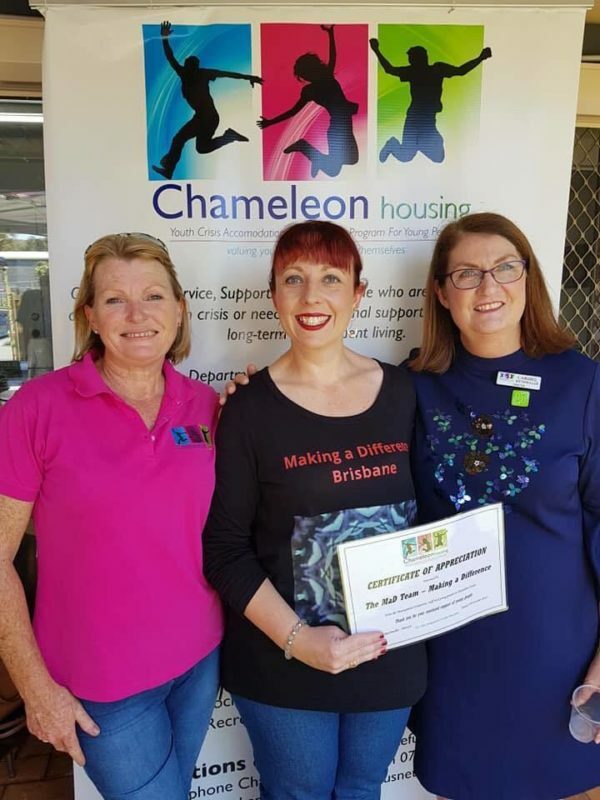 In 2019, J2J will be supporting Chameleon Housing. 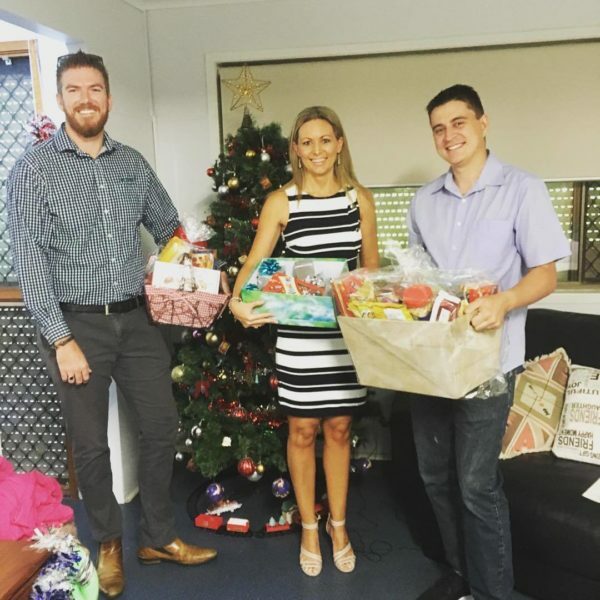 Chameleon Youth Housing is a not for profit community based organization that has been operating on the Redcliffe Peninsula for over 30 years. Our youth accommodation service is managed by a Manager and staffed by qualified youth support workers 24 hours a day 7 days a week. 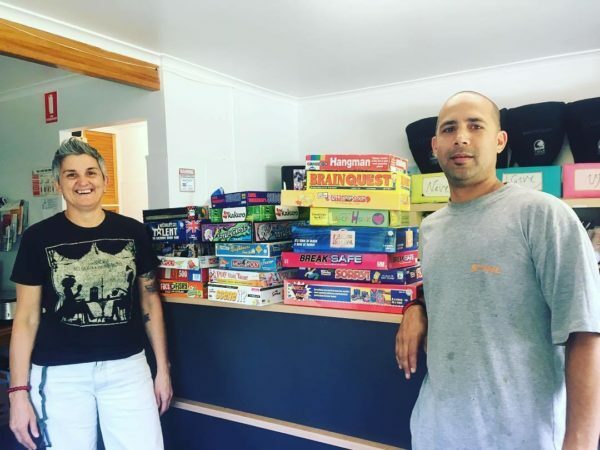 We are primarily a youth accommodation and support service and cater for both male and female residents. Periods of stay are assessed on a needs basis. 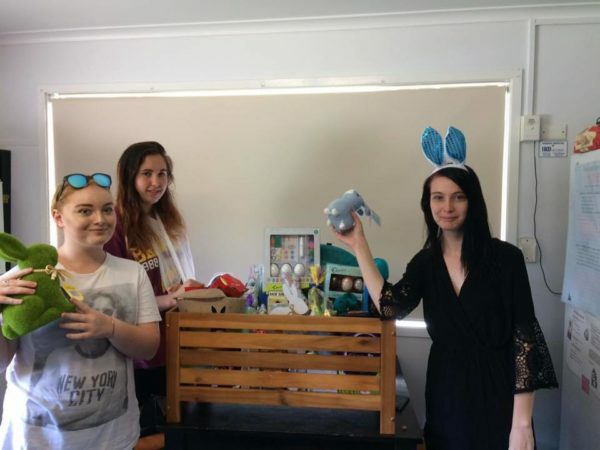 Chameleon Youth Housing also provides safe and affordable accommodation in the Redcliffe City and surrounding areas to young parenting families aged 18 to 25 years experiencing accommodation crisis and provide them with an opportunity to secure long term independent accommodation. 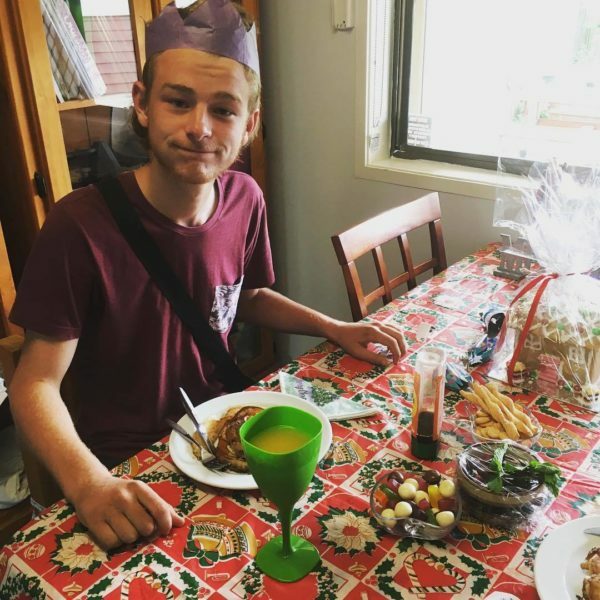 Chameleon Youth Housing provides an opportunity for young people to take control of their lives in a supported strength based environment. We encourage and support young people to assess and reassess their own goals, to begin the process for a better future.